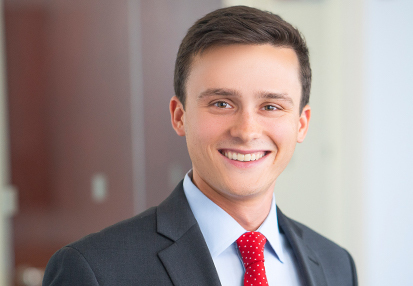 Ben Brockman is an Analyst of TM Capital Corp. Ben joined the firm after completing an internship at TM Capital’s Atlanta office. He has also completed Level 1 of the CFA program. Ben is a graduate of the Terry College of Business at the University of Georgia, and holds a Bachelor of Business Administration with concentrations in Finance and International Business. Ben lives in the Sutton Place neighborhood of New York. Outside of work, he enjoys racquetball, poker, travel and cooking. He is an avid UGA football fan, as well as a long-suffering supporter of Atlanta’s professional sports franchises.